According to Deadline, MGM and Warner Bros. have hired screenwriter Amy Jump to script a Tomb Raider sequel. Actress Alicia Vikander is set to return to her role as Lara Croft for the video game-inspired sequel, but plot details are currently unknown. Tomb Raider 2 does not currently have a release date. Ryan Murphy has announced that the next season of the American Horror Story anthology series will pay homage to 80’s slasher films. 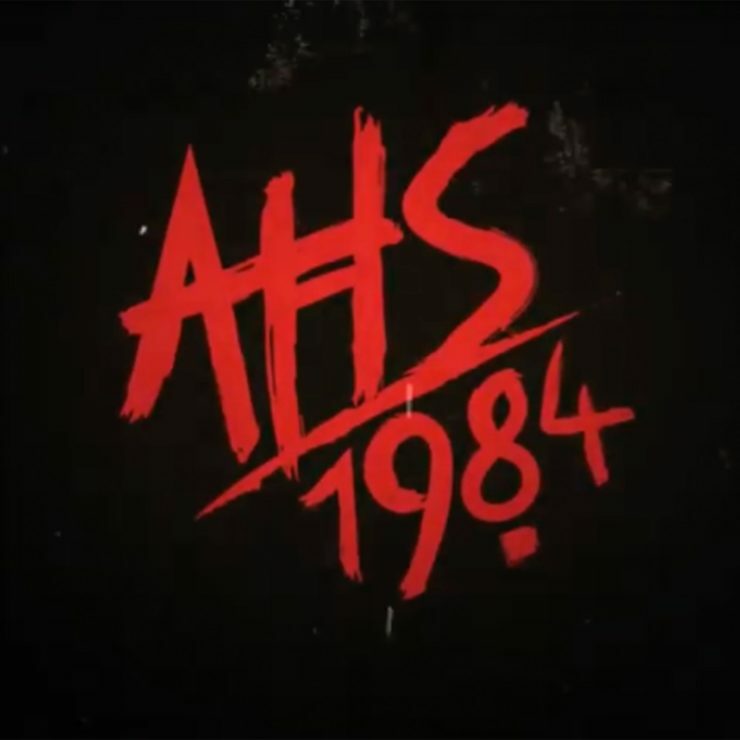 The showrunner shared a brief teaser video for American Horror Story: 1984, which featured a mysterious killer stalking a scared girl through the woods. This next season will star Emma Roberts and Gus Kenworthy and premieres sometime this fall. Actress Emma Corrin has been cast as Princess Diana in The Crown Season 4 on Netflix. The third season of this historical drama series will launch later this year, and Season 4 will begin production later this year. 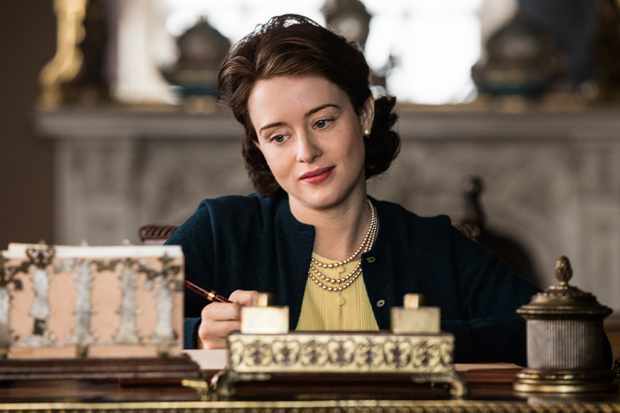 Seasons 1 and 2 of The Crown are currently streaming on Netflix. The addictive drama series Killing Eve has been renewed for a third season with BBC America. Killing Eve Season 3 will pass the lead writing duties to Suzanne Heathcote, after Seasons 1 and 2 were spearheaded by Phoebe Waller-Bridge and Emerald Fennell respectively. Based on the Codename Villanelle book series, Killing Eve airs on Sundays on BBC America and AMC. DC's Birds of Prey Wraps Filming and Reveals Logo, Lena Waithe Joins Westworld Season 3, and More!